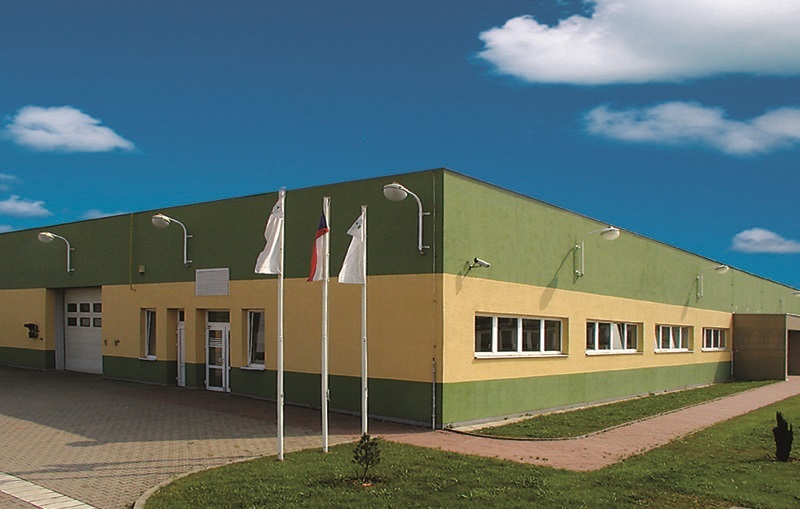 We have been involved in the field of dry and liquid industrial filtration for almost 40 years. 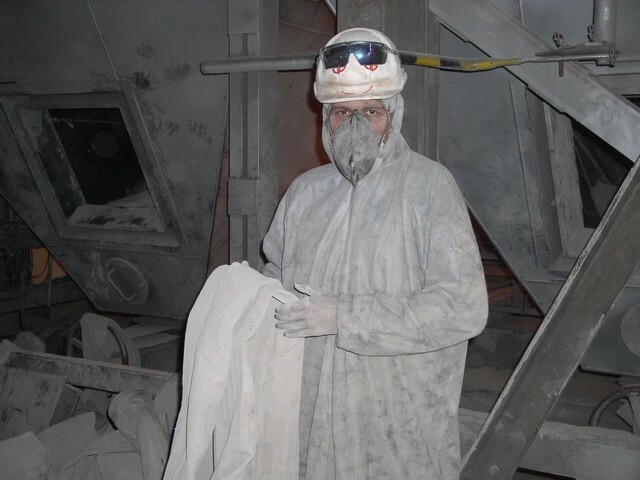 The strategy behind our active approach to repairing environmental damage has made us the long-term leader in our field. We try to understand the needs of equipment manufacturers and operators by maintaining continuous contact with them, we try to fulfil their requirements and exceed their expectations. 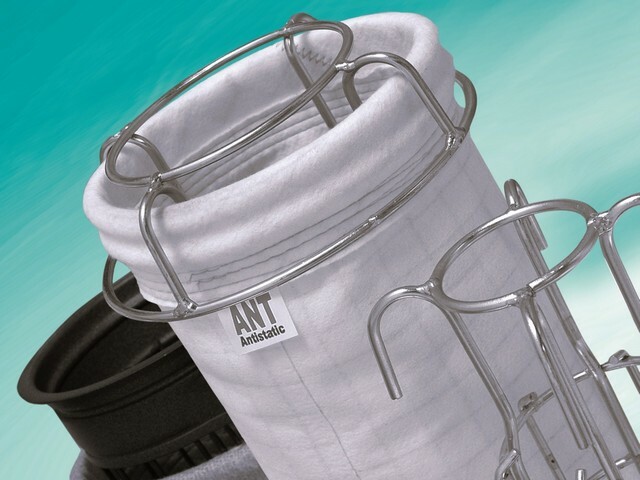 We manufacture and supply filter bags, filter pockets, other types of filter elements and supporting cages for all types of filtration equipment. 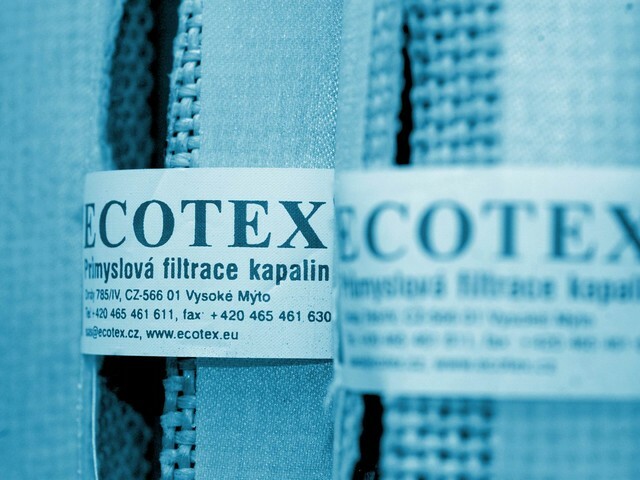 We manufacture and supply filtration cloth and other types of filter elements designed for various technological processes and also for sewage treatment plants. 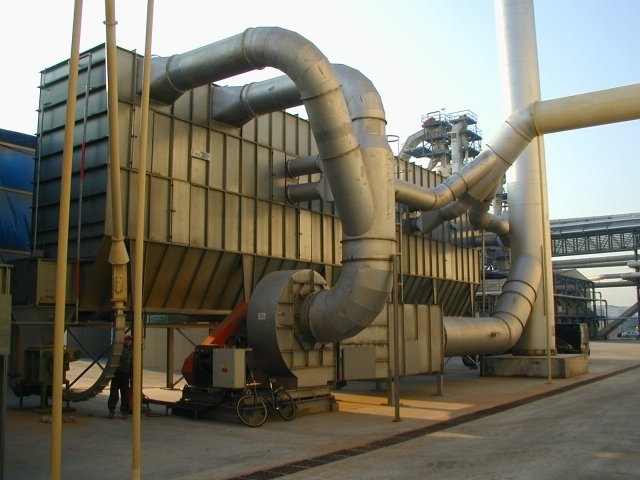 We offer complex support for all types of filtration equipment. Within the support we offer laboratory services, application services, technical support and implementation services. We manufacture and supply pocket filters, panel filters, filter fabrics and other filter elements for filtration in ventilation systems.